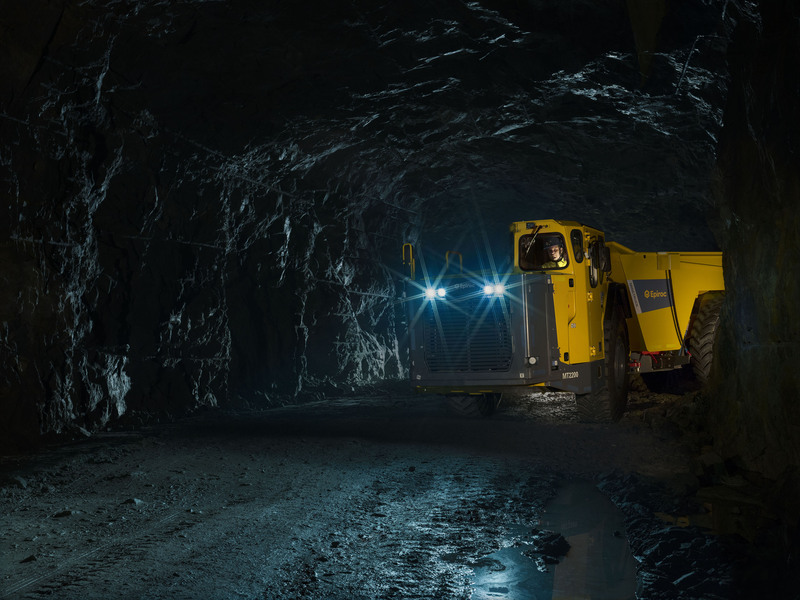 The new Minetruck MT2200 from Epiroc is now ready for rollout to boost underground haulage capacity and efficiency in mining operations throughout the world. The Minetruck MT2200 shares the same sleek dimensions of its popular Minetruck MT2010 predecessor, but the newest Minetruck can capably transport even heavier loads of up to 22 metric tonnes. “The Minetruck MT2200 is based on our very successful Minetruck MT2010, so safety and reliability are built in from the beginning,” says Erik Gert, Global Product Manager at Epiroc. 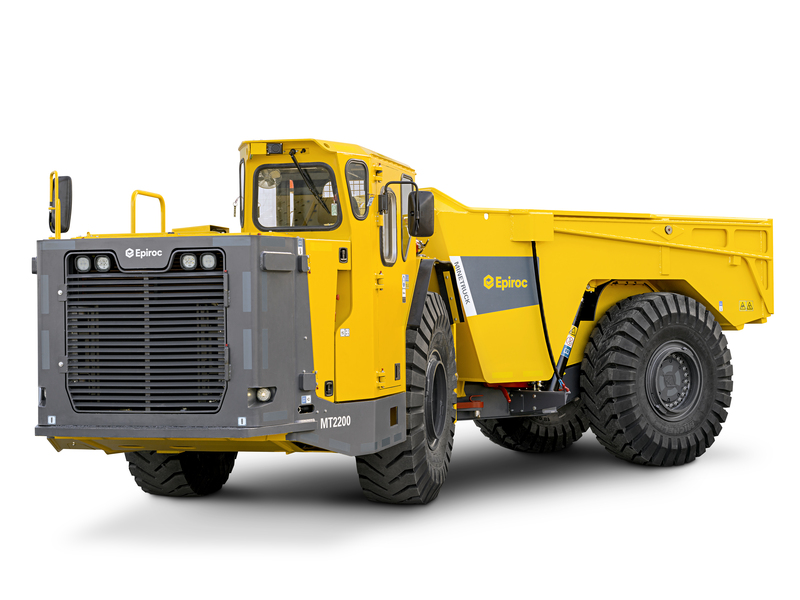 Besides innovative safety essentials and a compact design that is ideal for maneuvering through tight spaces, the new Minetruck MT2200 incorporates other winning characteristic from its forerunner, including easy access to service points and ergonomic seating and controls for optimal operator comfort. The sturdy Minetruck MT2200 can also reach fast incline speeds to ramp up an operation’s productivity.